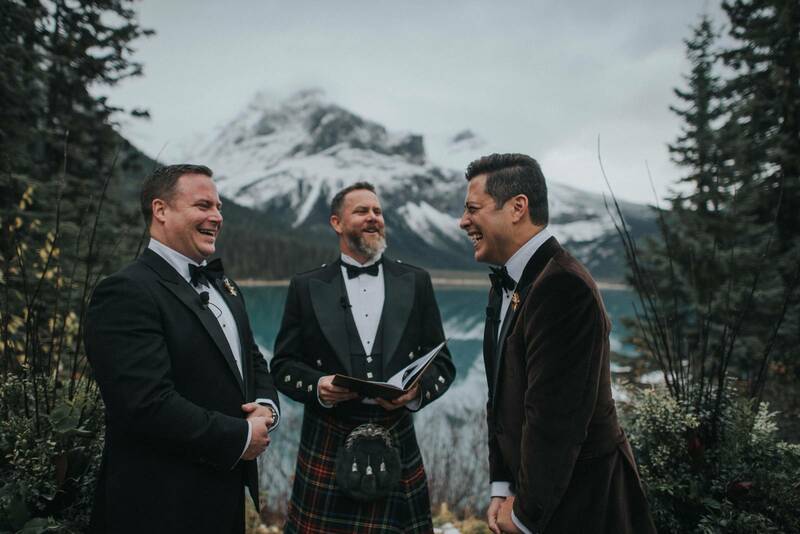 This Emerald Lake Wedding was a Rocky Mountain Wedding Planner's dream. 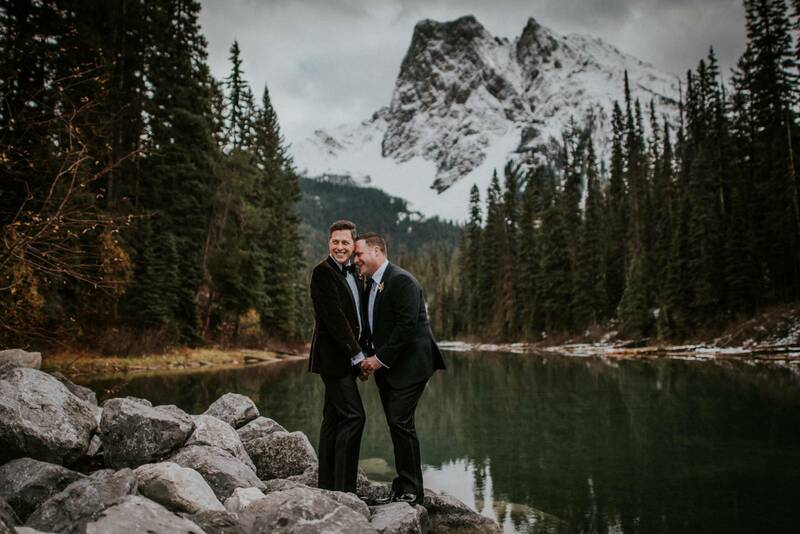 While we love being wedding planners in Banff there's something extra special about being so secluded on the shores of a gorgeous turquoise lake in the middle of towering mountains. 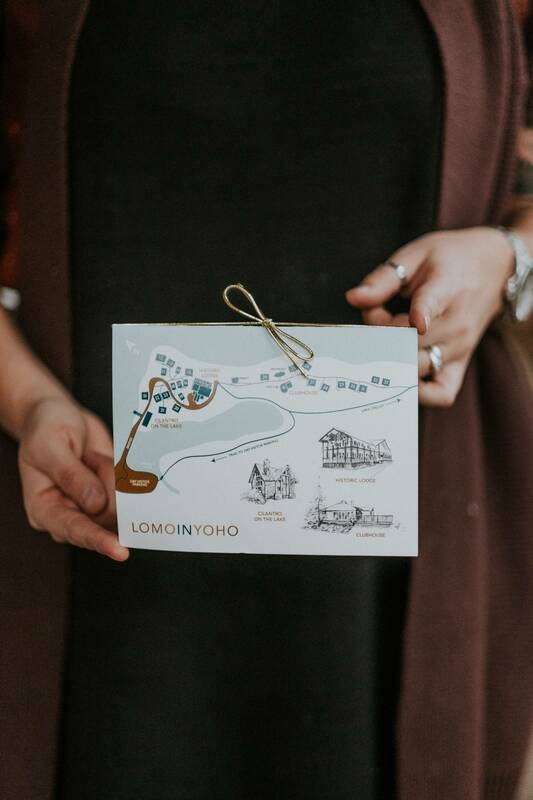 Add to that a couple who was as detail-oriented, creative and in love with love as we are and our hearts were full to the brim on this cool and cozy wedding. 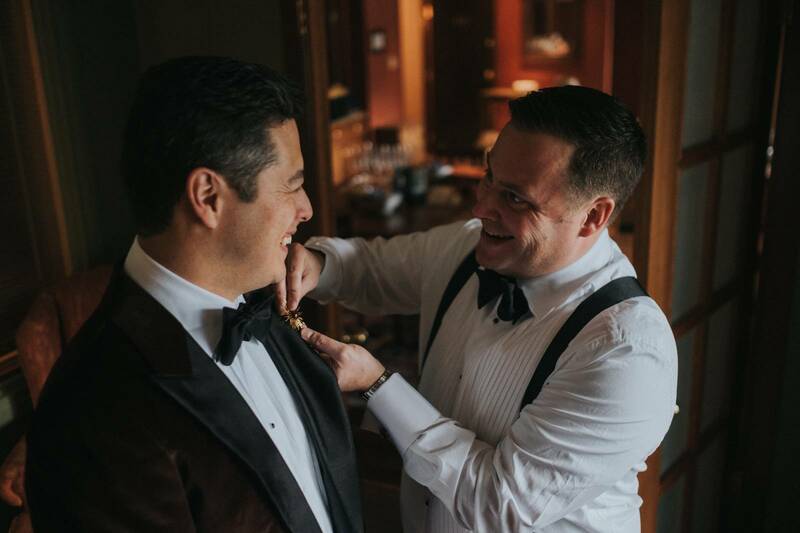 A wedding in Emerald Lake is always a magical experience and when you add inspired and intricate floral design, carefully chosen furniture and decor, exquisite service, delectable cakes and pastries and a band that set the night on fire, you have a wedding day that is truly unforgettable.